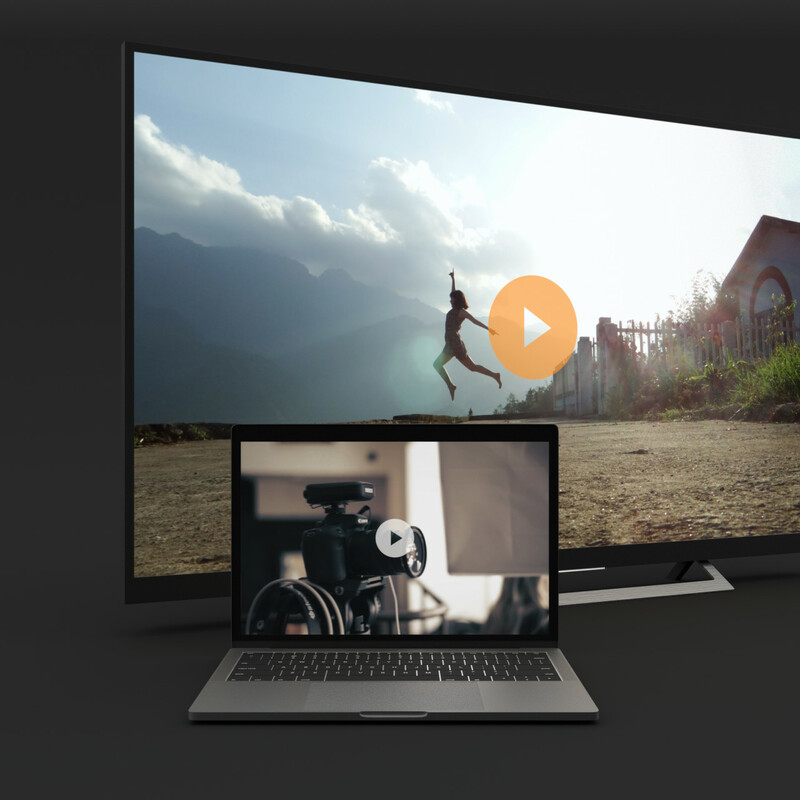 Instream ads run on videos served on the Internet as well as on HbbTV. There are three ways of displaying them. The first is Pre-Roll, where the video ad plays before the selected content. This is the most familiar type of online video ad. Additionally, there is Mid-Roll, where the video ad plays in the midst of the selected content. And last but not least is Post-Roll, where the video ad plays after the selected content. Thanks to the technological innovations of R2B2, the Pre-Roll format can be bought programmatically in the HbbTV environment, specifically, in the video archives for individual TV stations. The ads get to viewers who watch the video content on their TVs. Make your own video according to the required technical specifications. Then upload it to the Adform DSP. To use the Pre-Roll, Mid-Roll, or Post-Roll format on HbbTV, you need to select inventory for R2B2 HbbTV. After you have uploaded the video to this inventory, please send the video to us at partner@r2b2.cz for approval.